Each year, dozens of TheTrek’s beloved bloggers hit the Appalachian Trail and, in addition to their prolific prose, also capture their respective journeys via Instagram. Follow along to feel the excitement, send good vibes, track our progress, and, hopefully, gain some inspiration for a hike of your own! Throughout our trips, we’ll be using #TheTrek, #AppalachianTrials, and #TrekTheAT hashtags. 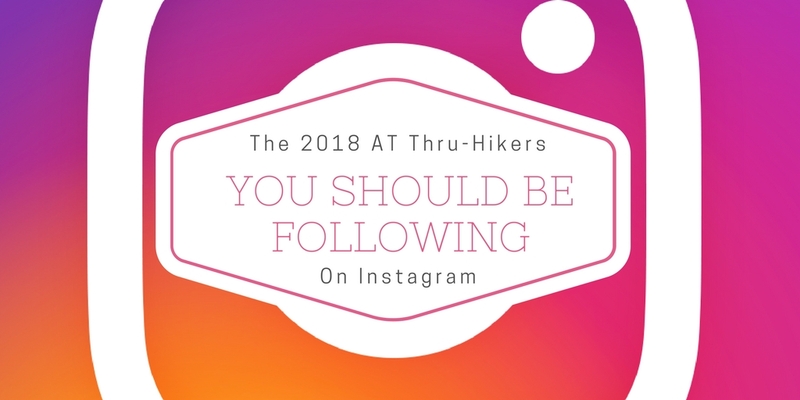 You can also get the best of all our posts through The Trek: Appalachian Trail and TheTrek Instagram accounts. Without further ado, here is this year’s best-and-brightest hiker trash!